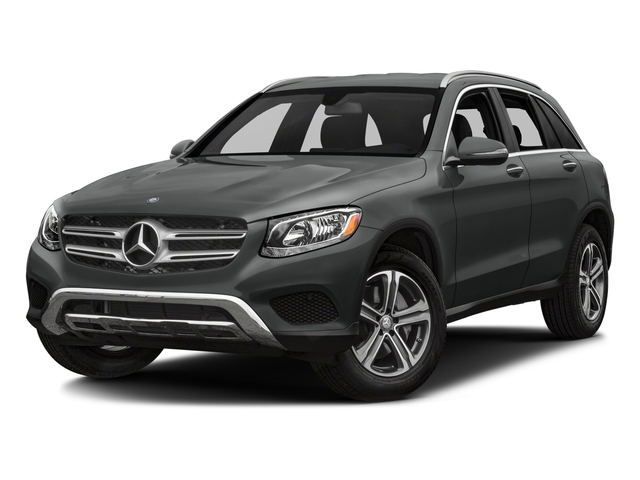 Mercedes-Benz GLC GLC 350e 4MATIC SUV Lease Details: Due at signing of $3,828 includes first month payment, bank acquisition fee of $795, capital reduction of $1,999, and DSR Service fee. Plus regional tax and license. 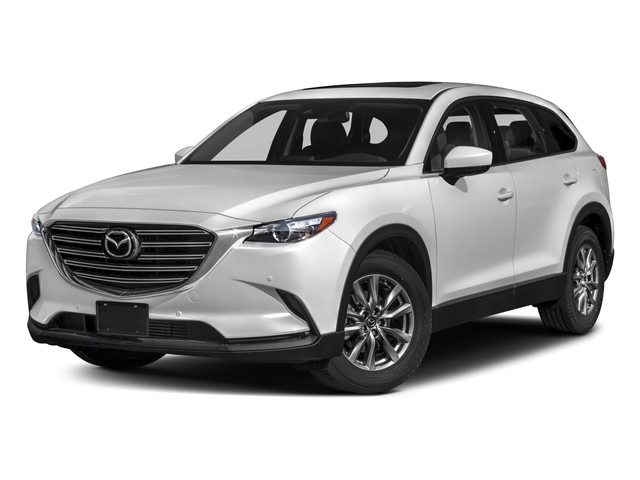 Standard equipped vehicle with MSRP of $51,645, residual value of $25,822.50 | 50% of MSRP. Western regional programs & incentive of $0 applied to achieve offer listed. 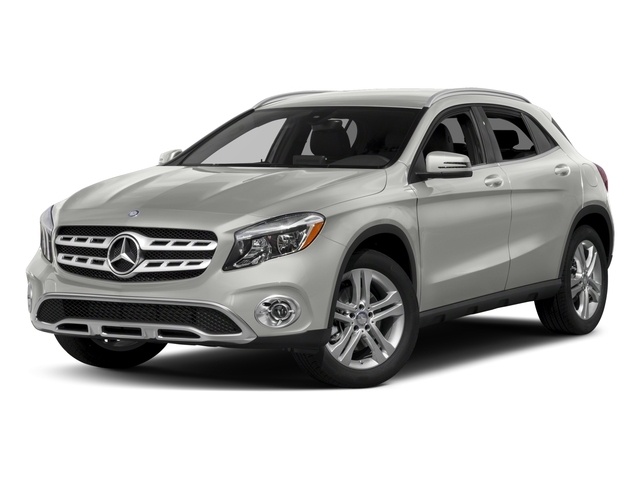 Mercedes Benz Financial Services May not be available in all states. 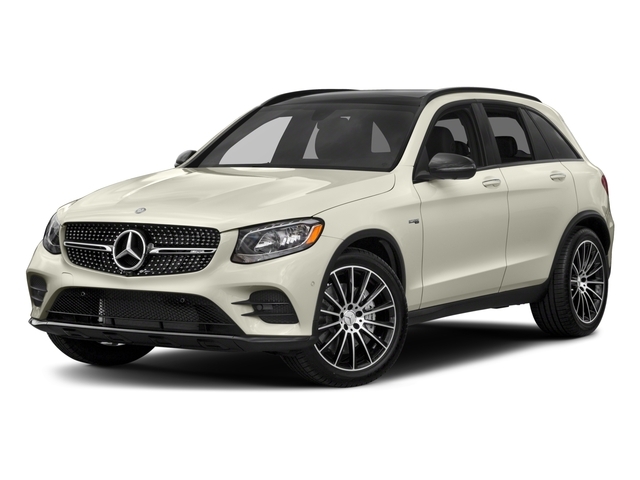 DSR Specialists are constantly sourcing, updating and maintaining the best Mercedes-Benz GLC Lease offers between various lenders along with various regions to identify the very best possible Mercedes-Benz lease available. 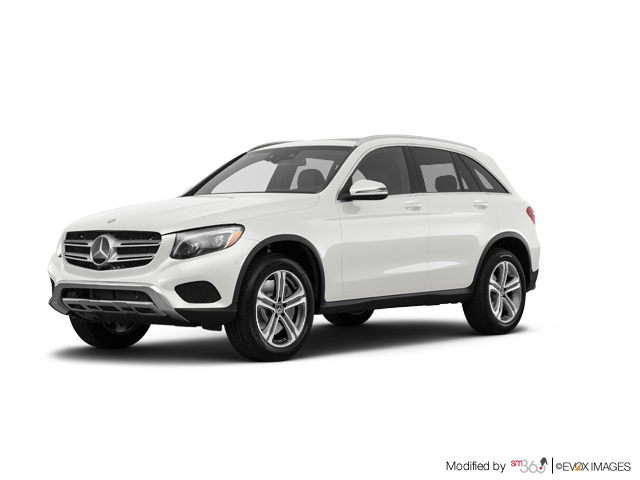 We work with our Mercedes-Benz supply dealers throughout the nation and have the ability to acquire any vehicle from any dealer inventory by leveraging our buying power.